What kind of technology allows you to harvest 200,000 bottles of Shiraz in eight hours? The answer is FPT Industrial’s N67 engine, mounted on a New Holland Braud 9090X harvester. Waikerie, South Australia, was the stage of a performance test where FPT Industrial engines were able to show all their qualities. 197.6 tonnes of grapes were harvested in an eight-hour period, using a fleet composed of the Braud harvester, five New Holland T4.105F tractors, and an Iveco Stralis 560hp truck. The complete fleet is powered by FPT Industrial engines. All engines used in CNH Industrial group of products are, in fact, developed and produced by FPT Industrial. In this case, the engine involved was an FPT Industrial N67 engine with six cylinders, a second generation common rail system and an optimised combustion. With a maximum power of 175hp, the N67 is also best-in-class for oil change intervals which are up to 600 hours resulting in reduced vehicle downtime and improved productivity. Furthermore, the test underlines the outstanding fuel economy of FPT engines; using only 0.99 liters of fuel to harvest one tonne of grapes. 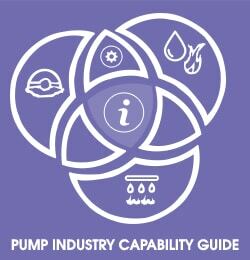 The N67 engine is also incorporated into its Industrial Power Units used for pumping, these Industrial Power Units (IPU) are engines that can be used for both mobile and stationary applications, including irrigation and hydraulic power units, manure pumps, dewatering pumps and water jet units. 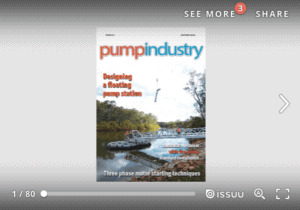 Choosing FPT engines for your irrigation applications will improve efficiency, operating costs and overall irrigation performance by reducing engine operating costs, and with less service interventions required, downtime and service costs are also reduced. 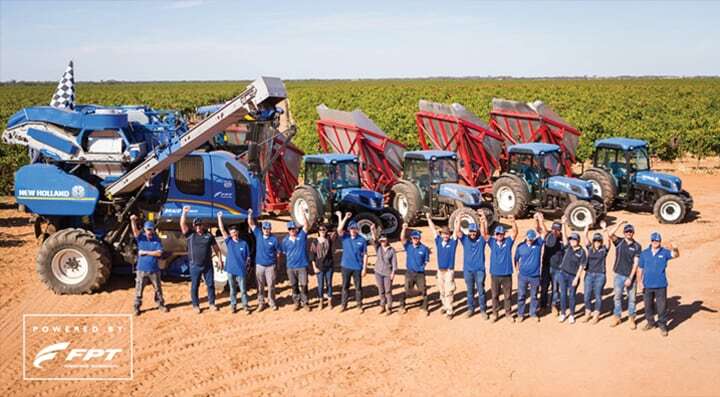 To watch the New Holland tractors with FPT Industrial engines in action on the Waikerie grape harvesting project, visit youtube.com/watch?v=4QkzUau-x7w. This partner content is brought to you by FPT Industrial. For more information, visit fptindustrial.com.